Diamond Michelle Gbagonah aka Shatta Michy, best known for being the baby mama of self-proclaimed “Dancehall King” Shatta Wale, has disclosed that after living with her controversial lover for eight long years, the “Freedom” hitmaker is not ready to renounce his freedom and take her down the aisle. Speaking to Joy News’ Becky, the pub owner/actress/part-time musician insisted that she and Charles Nii Armah Mensah are in a very comfortable relationship and no amount of pressure from society can force them to make their union official even though they have a child together. 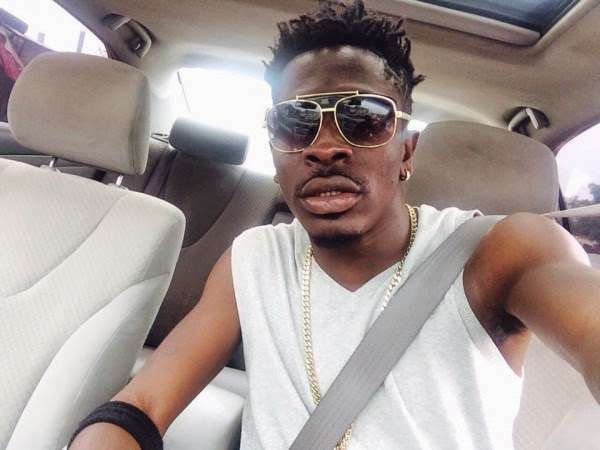 Unable to boldly declare herself as the woman of his life, Shatta Michy described herself as his “partner in crime”. ‘’I’m his partner in crime, end of story. We’ll get married when we’re ready but we’re good, really good as compared to others. 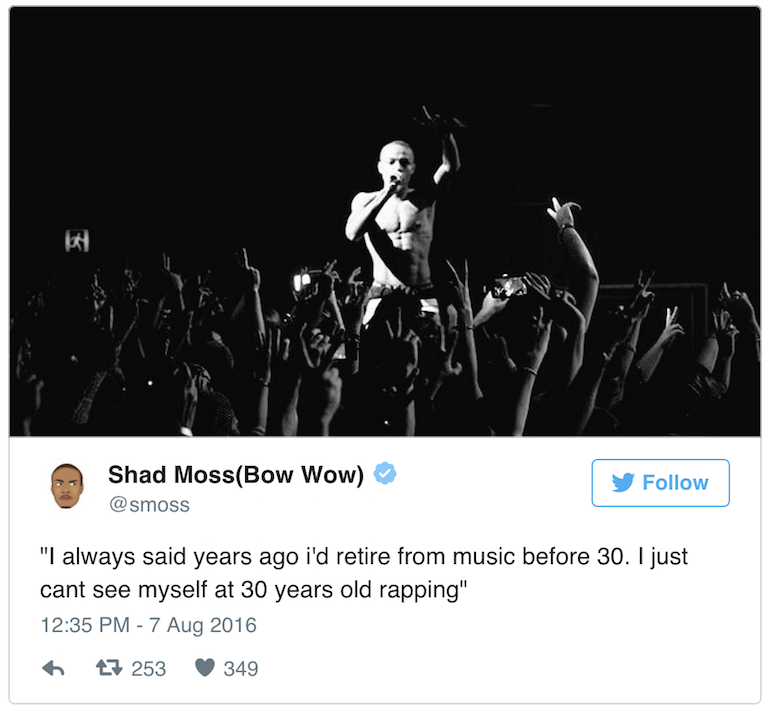 We’re eight years strong. We’re growing together and other married couples are looking up to us,’’ she insisted. 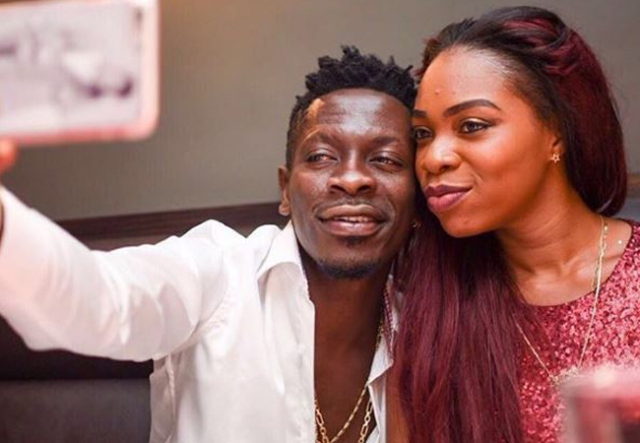 We don’t know what Shatta Michy means by she and Shatta are not ready to get married after being together for eight years and having a baby. It is obvious the two are in a very understanding partnership and don’t necessarily require a marriage license to prove their loyalty together. However, there are many who are of the opinion that after all that Shatta Michy has been through with her baby daddy it would be honorable of him to put a ring on her finger. Deloris Frimpong Manso aka Delay sometime ago appealed to Shatta Wale on her Delay Show to please stop messing around with other slay queens and marry Shatta Michy or let her go so she (Delay) could hook her up with a respectable doctor who will treat her like a queen. Maybe Michy does deserve better, but if she insists she is in a comfortable lead among all the other women in his life and will settle for being a baby mama and “partner in crime”, who are we to question her choices?